The refining-chemical integration project with a total capacity of 40MMTA starts construction. Rongsheng Petrochemical (Singapore) Pte. Ltd. starts business. Ningbo Zhongjin Aromatic Hydrocarbon Project was completed. Rongsheng takes the first step of overseas investment. Rongsheng achieves sales volume of 65 billion RMB. Rongsheng Xinjiang Kuche Investment Co., Ltd. was established, starting the horn of west investment. Shengyuan Differential Chemical Fiber Spinning Project was successfully put in production. Rongsheng achieves sales volume of 30 billion RMB. Ningbo PTA Project Phase III was put into production. The extension and renovation of Dalian PTA Project was finished. Rongsheng Petrochemical Co., Ltd. succeeded in listing on the Shenzhen Stock Exchange. The sales value of the group surpassed 20 billion RMB in the same year. Shengyuan Differential Chemical Fiber PET Project was successfully put in production. Rongsheng group sucessfully became majority shareholder of Ningbo United Group Co., Ltd.
Dalian PTA Project Phase I was completed and put into production. The group became a shareholder of Yibin Tianyuan Group Co., Ltd.
Ningbo PTA Project Phase II was completed and put into production. 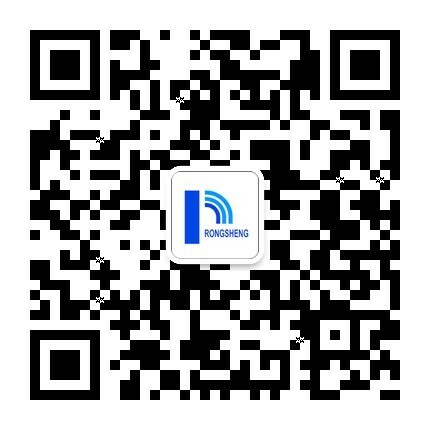 Rongsheng Chemical Fiber Co., Ltd. was eventually renamed as Rongsheng Petrochemical Co., Ltd. and Rongsheng Petrochemical Co., Ltd. was established. Zhejiang Rongsheng Holding Co., Ltd. was established. And the sales value of the group surpassed 10 billion RMB in the same year. Ningbo PTA Project Phase I was completed and put into production. Rongsheng Chemical Fiber Group Co., Ltd. was established and started group operation. Direct Spinning Project was put into production successfully. Zhejiang Rongsheng Chemical Fiber Co., Ltd. was established. And the sales value of the company surpassed 1 billion RMB in the same year. The polyester spinning project got launched. The company successfully developed from traditional textile industry to chemical fiber industry. Xiaoshan Rongsheng Textile Co., Ltd. was established. The predecessor of the group Yinong Network Chemical Fiber Factory was established.